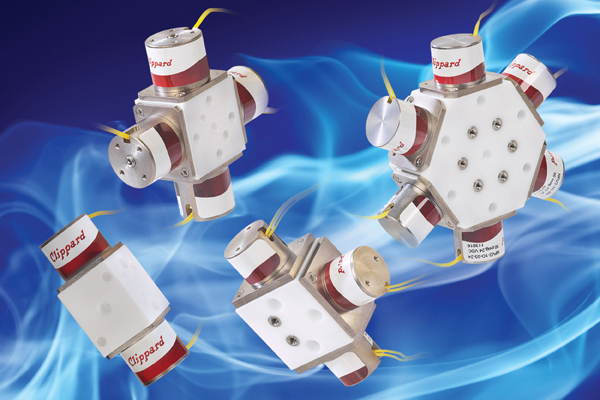 About Clippard Instrument Laboratory, Inc..
Clippard Instrument Lab Inc. is in its sixth decade of supplying pneumatic components for scientific, medical, dental, and analytical applications. each dynamic component is functionally tested to insure it performs to specifications. The company emphasizes the important role every employee plays in maintaining its reputation.